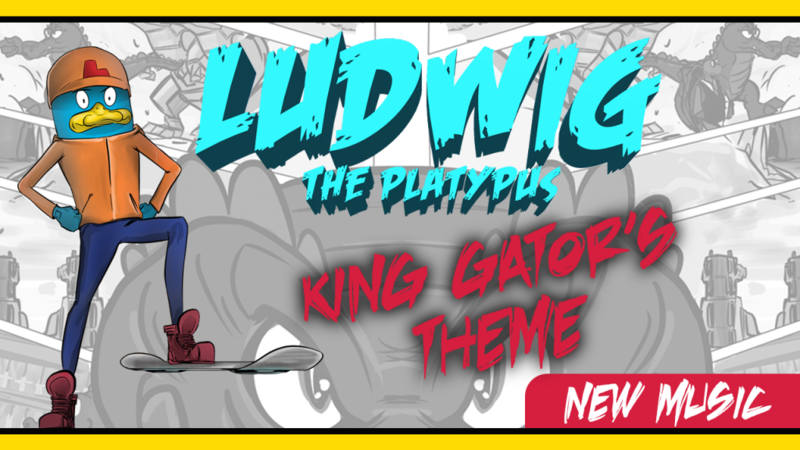 We are excited to share our newest symphony orchestra composition – King Gator’s Theme. 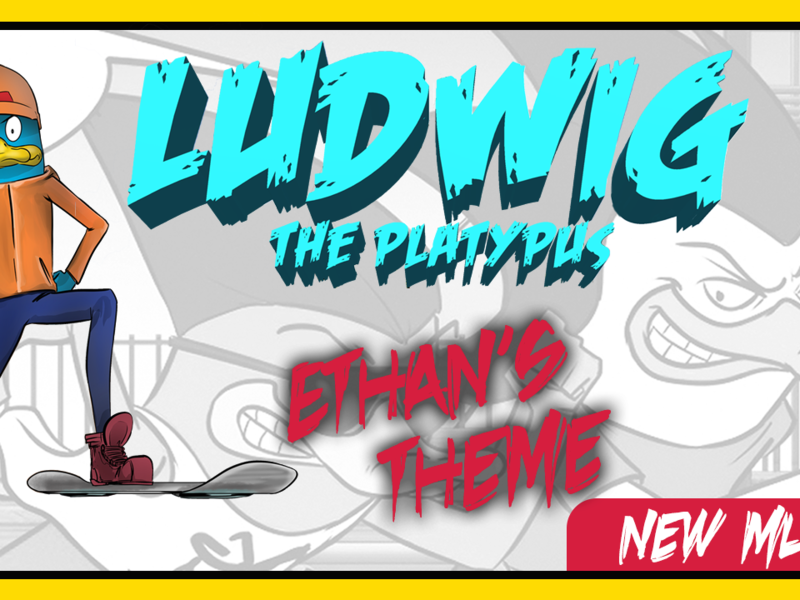 This dark, mysterious melody was composed for the main villain in our upcoming comic book series. 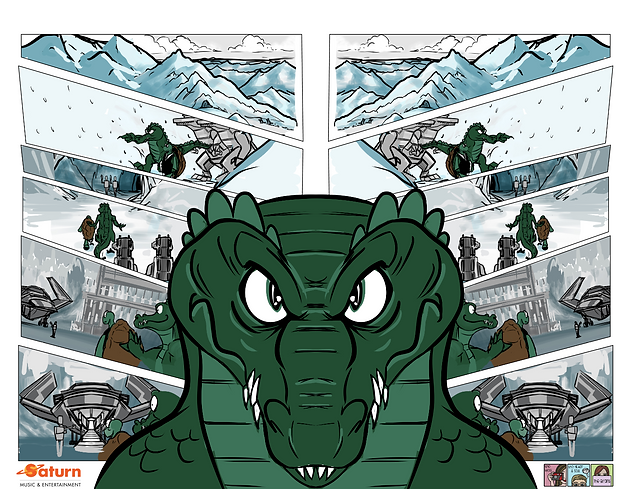 King Gator, this series’ first villain, believes that the swamp planet has been ruined by the young platypi generation. 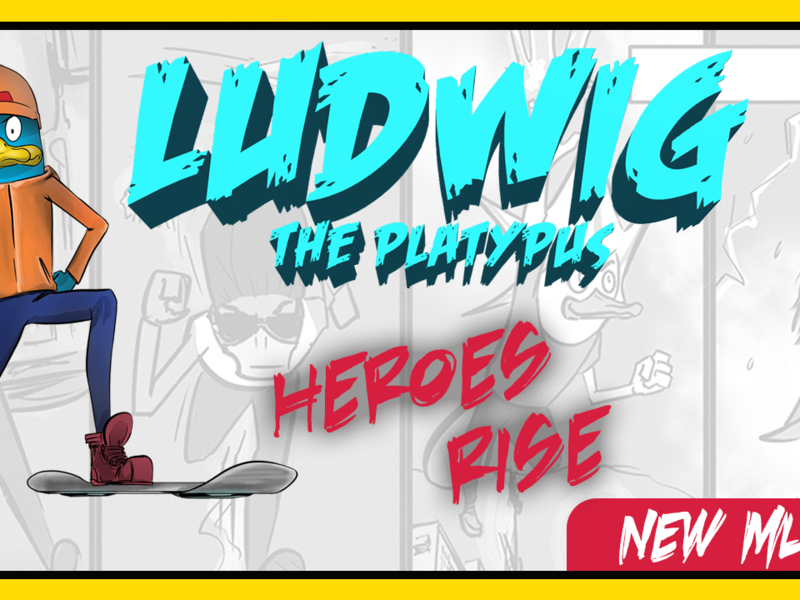 His mission is to restore the planet back to the greatness he envisions by using the innovative technology against the young platypi, destroying the city of Beaverbill and bringing power back to the alligators and crocodiles, where he will sit as King Gator. 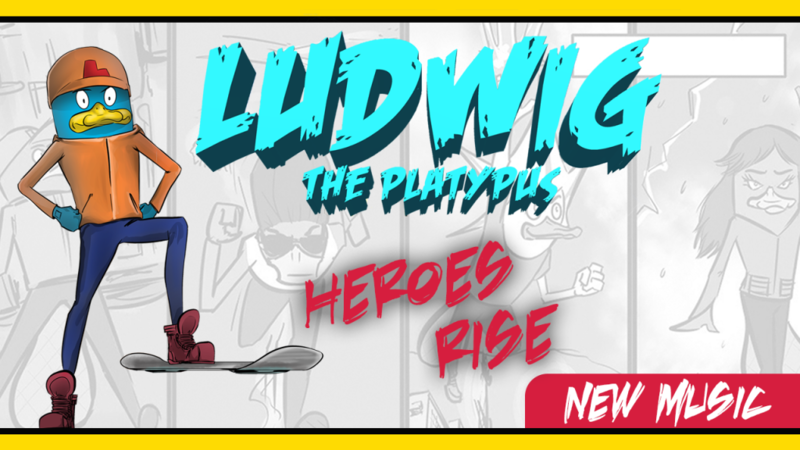 In this piece, we wanted to showcase King Gator’s personality of being dark, mysterious, and ruthless, while also maintaining the comic series playfulness. 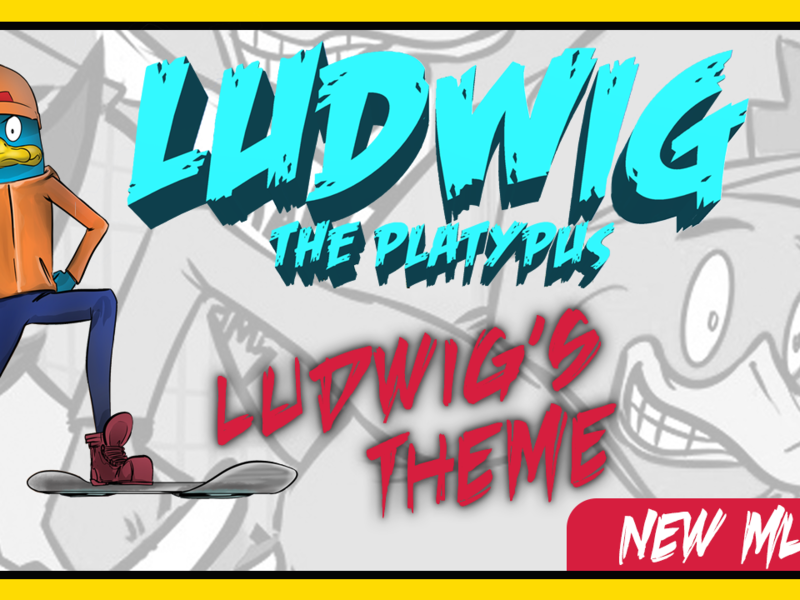 As the main melody plays, you will hear many counter-melodies and harmonies that make this piece intense, dramatic, and yet, fun and catchy like the other music in the comic series. A lot of the inspiration for our music comes from our vision of each character and our adventures as a traveling homeschool family. We originally came up with the main melody back while on a roadtrip in Canada in 2015 when we first started composing. Then, while in Rotorua, New Zealand in 2016, we expanded the piece into a symphonic arrangement. Finally, while staying in the Olympic Penninsula in Washington State in 2017, we completed King Gator’s Theme. 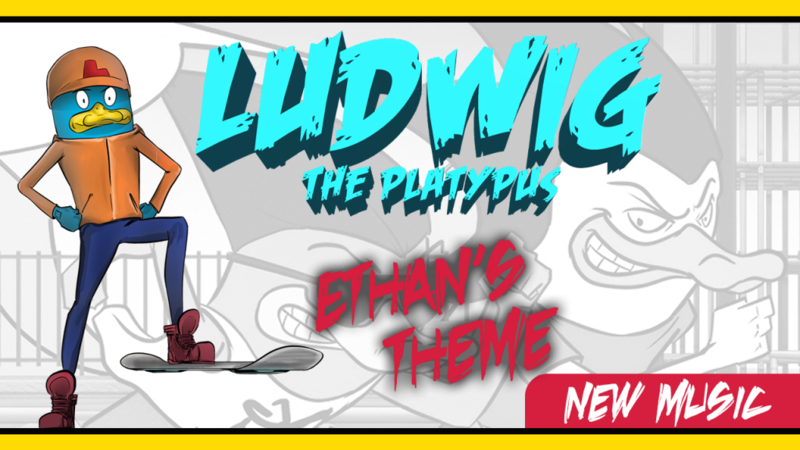 Throughout the process of composing this particular piece, we learned a lot about the strengths and weaknesses of each instrument, as well as how the sections of the symphony work together to paint a grand picture for the audience to enjoy. We learned that with a symphonic arrangement, brass instruments, such as Tuba and Trombone, are used for power, and woodwinds are often used to add an element of lightness to the composition. We are thrilled to finally present our second symphonic orchestration, King Gator’s Theme. Creating this piece was such an educational experience and it has inspired us to revisit the first symphony we composed so we can apply new skills and dynamics to the piece. 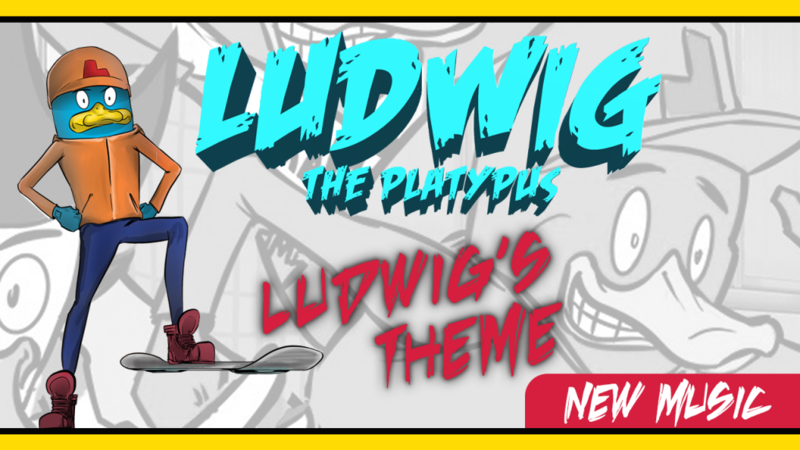 With all of our compositions, it is important to us that our music supports the story we are telling through our future comic art, and we want the music itself to be a story – so when people hear the music, they feel the essence of the character. 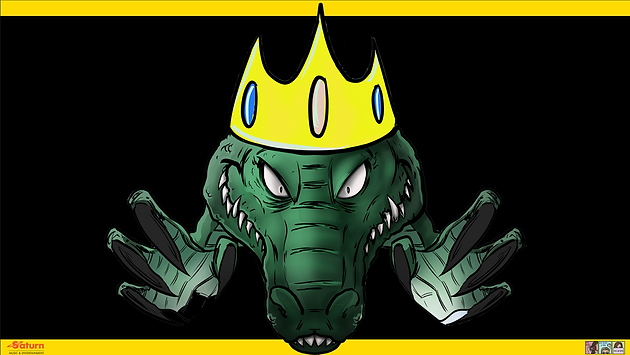 We spent over a year developing this piece to make sure we captured the essence of King Gator, and giving him the villainous glory he deserves. Thanks so much for reading! We appreciate your support throughout our education journey and are looking forward to sharing new compositions with you this coming month. Be sure to subscribe to our email list to keep up to date on our music releases, and tell us what you think in the comments on YouTube. If you enjoy our work, support us through purchasing our books or music pieces, sharing this post, or even cryptocurrency donations.